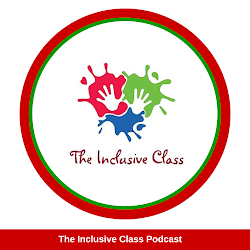 The Inclusive Class: Tips to Support Your Child at School! 1. Volunteer at your child's school or make time to attend school events. Get to know the school staff. 2. Look for effective teachers at your child's school. Effective teachers have structure in their classroom, are enthusiastic, motivate learners, are compassionate and engage their students in relevant activities. 3. 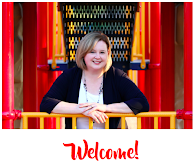 Arrange for your child to be with an effective teacher by writing it into the child's IEP. 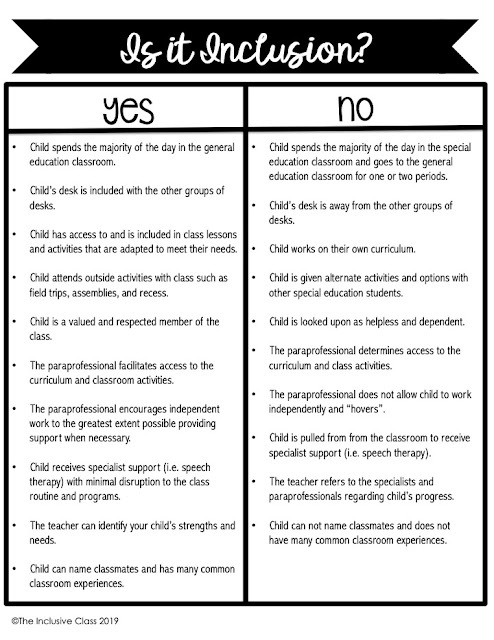 This can be done by describing in the IEP the nature of the classroom that your child works best in. 4. Listen to what your child says about school. If your child "hates" school, there is a problem. Investigate what the problem is. 5. Request that the school give workshops to parents on how to help their children read, write or support other areas of academic and/or social development. 6. Learn to ask, ask, ask! The bottom line is: Be Involved! Hey! I have also two children and they are studying in the school. These supportive tips that you have shared I had already in my mind during their admission time. But there are also some new points that I get to know here only and didn't know before. Thanks for sharing.